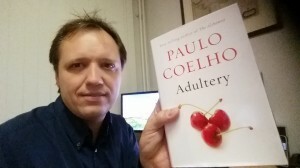 Today I received Adultery, the latest book written by Paulo Coelho ! This is my personal top 5 of Paulo Coelho books. Funny thing is that this top 5 can change depending on my mood. I’ve read them several times, some in English, Dutch and Spanish.